I am so utterly distracted today. It’s raining in Vegas and although I wished for it, neigh prayed for it, (I love rain storms), it has completely distracted me from my work. Oh and it’s a good one with thunder and lightning. 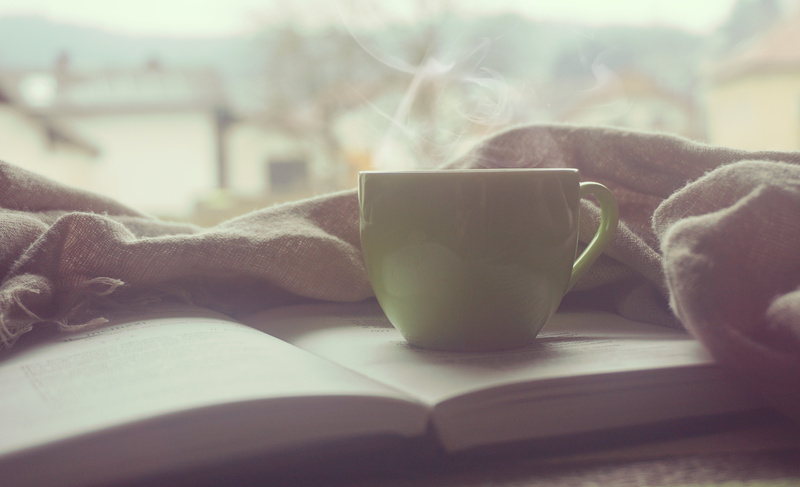 As I’m writing this post all I’m thinking about is curling up under my covers with a good book and a hot chocolate. Mmmm. So needless to say I’m being very unproductive. So lets talk…about books. This year I’ve been sucked into the world of Michael Scott and the Alchemist. An interesting reimagining of Nicholas Flamel and the Sorcerer’s Stone. Yes it’s a young adult series but the imagery is fantastic and the story moves well and I’ve been to San Francisco, London, and Paris so far on this author’s journey and I’ve just started the third book. You see I love books that transport you, like Inferno by Dan Brown. I was with Professor Langdon through out Florence and on to Istanbul and now I have a burning desire to see the Blue Mosque. Or in Erin Morgenstern’s Night Circus I was there experiencing the traveling circus and all its magics as it traveled through Victorian London and near Chicago. So whenever I’m experiencing Wanderlust, it happens often, and I can’t jump on a plane, I pick up a book. What books are on your radar? What are you reading? How are you traveling, while staying at home? I’m not saying you should use it as a substitute, keep traveling but when you can’t read. Post your comments I’d love to hear them! Until next time, life is short, travel now!